Does the shoemaker have shoes? Our own marriage work. Does the shoemaker have shoes? Our own marriage work. Does the shoemaker have shoes? Our own marriage work. The Shoemaker usually has no shoes. What’s true in our case of doing marriage work? It was the week before Passover, the busiest time of the year for our family. Rivka saw an email from our therapist listserv, looking for a volunteer couple to work with master therapist, Hedy Schleifer of HedyYumi.com. For us, it was an opportunity we couldn’t pass up. We had no idea what to expect, just that we were going to be a “demo” for Hedy’s audience. We thought it would be an amazing chance for us to learn and grow professionally and also personally – and we just couldn’t pass it up. We emailed back a “yes” despite the inconvenience of driving down from Pikesville, Baltimore to Washington, DC. We traveled away from Pikesville to DC during rush hour traffic, with our 4 month old, 4 days before Passover, to spend a few hours to reconnect and rejuvenate our own relationship with someone who we trusted would hold a safe space for whatever would come up (something which is a priority in our own marriage counseling practice). Although it meant rearranging our Passover preparations, for us, it was a no brainer. 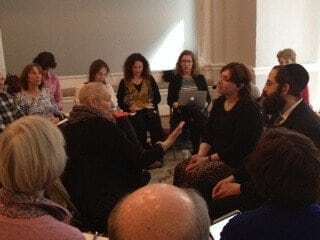 When Hedy introduced us to her group of trainees, she noted how special it was that we took the time, particularly the week before Passover, to come and see her, as she knows herself how busy it can be! 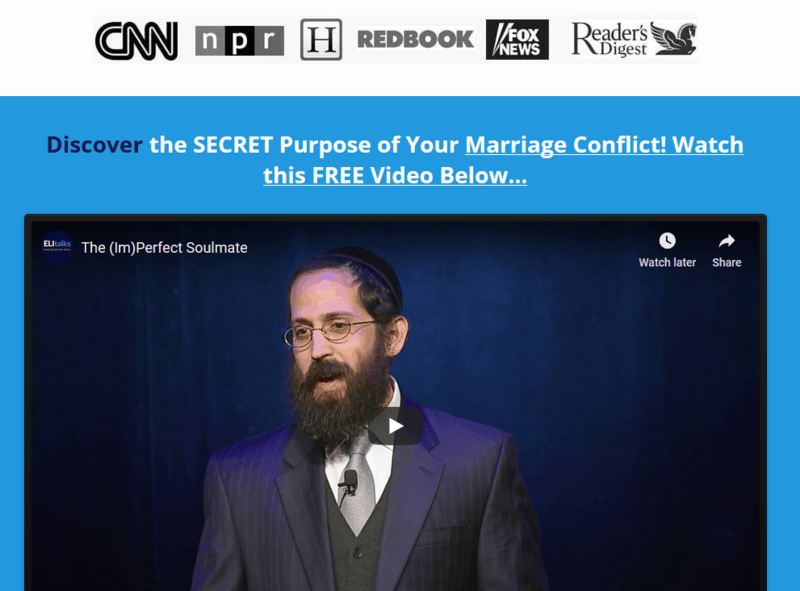 There are plenty of great reasons why couples never have time to work on their relationship, yet we share this story with you because we want you to put your relationship first, no matter what inconveniences may be present. We also were a bit nervous about what we were going to have to do and share in front of a group of 20 therapists. Were we going to be exposed? Embarrassed? We could appreciate that some of our couples are nervous and apprehensive, entering the office for the first time, not knowing what to expect of a marriage therapist and marriage counseling in general. 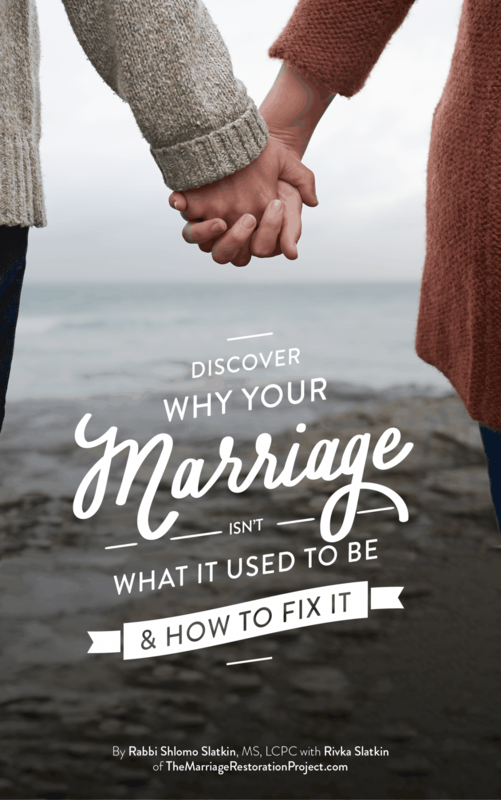 Many couples are ashamed to get marriage help and to work on their relationship, and we want to invite you to realize that there is always room for growth in a marriage. Even though we do this professionally, and we’ve worked on our relationship for years, there is always room to make things better and improve our connection. We want the same for you! 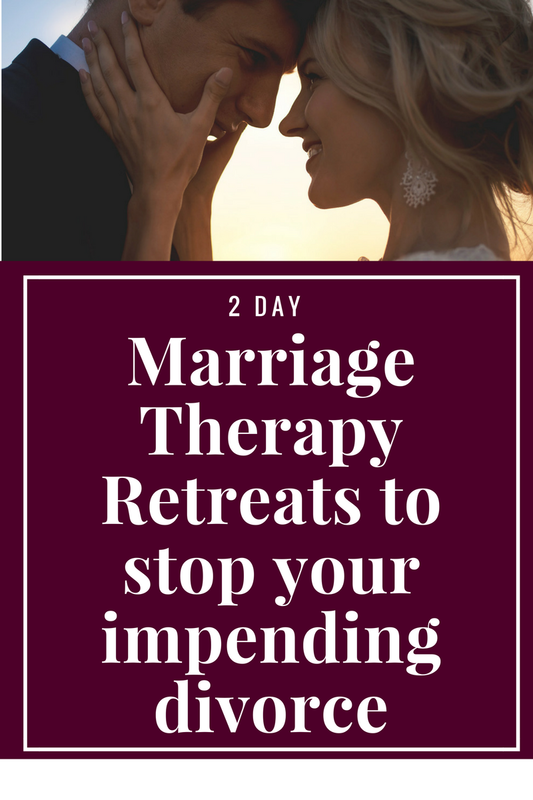 If you’d like to experience the joy of connection in a safe environment like we experienced, talk with us about our 2 day Private Marriage Restoration Retreat. It is the best kind of marriage work that you can do for your relationship to heal and recommit to each other, finally with tools for you to be able to communicate and withstand any issues that threaten to upset and pull you apart. Talk with us today!